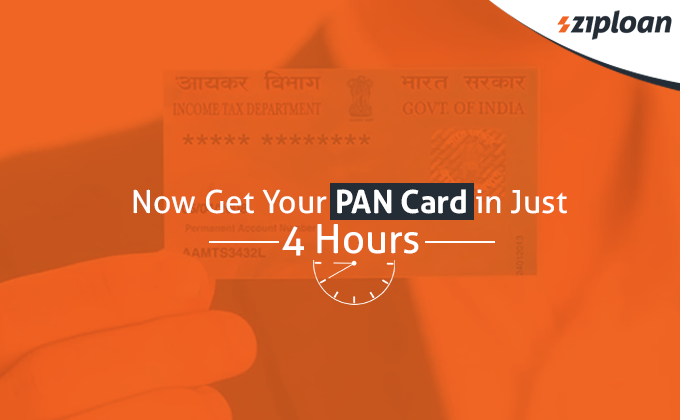 Now you may get your PAN card within 4 hours as the Income Tax Department is working on a few measures. These measures include filing returns, refunds case selection, pre-payment of taxes, etc. As for now, it takes a month for PAN Card allotment. The Income Tax Department is working on it and PAN card in 4 hours will be made possible in about a year’s time. The allotment of PAN Card within 4 hours is expected to start within a year, he further said. Sushil Chandra also said that returns form have also been simplified to ease the business process. The chairman also informed that more and more people are now filing income tax returns and that the number has gone up by 50% in the current assessment year as compared to the previous year. 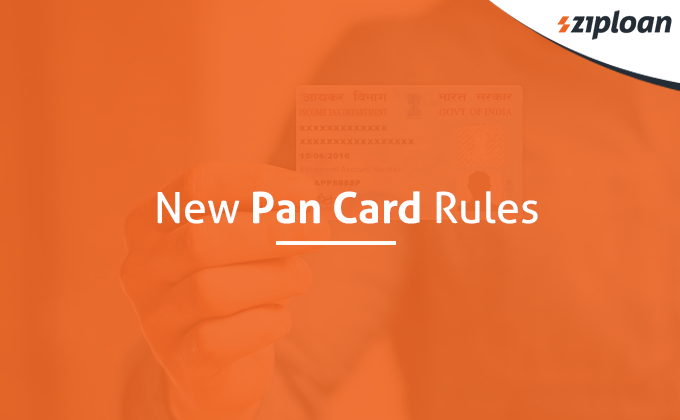 Also Read: PAN Card: How To Apply For PAN Card & Know Your PAN? It is compulsory for all businesses indulging in financial transactions of INR 2.5 lakhs or more to get a PAN number from today, December 5. This step is seen as a preventing step for small business from tax evasion. The rule is applicable to the individual taxpayers as well. But only if they are associated with entities as an MD (Managing Director), Director, Partner, Author, Founder, Trustee, Chief Executive Officer, Karta, Office-bearer, Principal Officer, or any other person who acts on the behalf of the entity. In case all these people are currently not having a PAN card, they must get it before the 31st of May of the next financial year. The resident entities have to obtain PAN whether or not their total turnover, sales, or gross receipts exceed INR 5 lakhs in a financial year. This rule aims at preventing tax evasion. The other amendment is that the applicant who has a single parent (mother) is not required to furnish the father’s name. Until now, mentioning father’s name was mandatory. Applicants now will have the freedom to choose whose name they want to get printed on the PAN card – father or mother. Previous article Do We Still Require Service Tax Registration After GST Implementation? Next article What Is The Difference Between PAN, VAT, TIN, TAN, DSC, & DIN? How To Determine It Is The Right Time For MSME Growth? Bakery Business: How To Write A Bakery Business Plan? Financial Year vs Assessment Year: What Is The Difference?